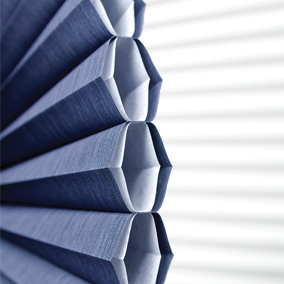 Drapery pleats, many styles to choose from! 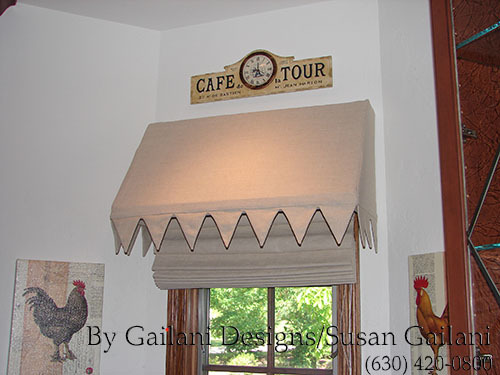 Often my clients ask what type of pleating I would recommend for their draperies. 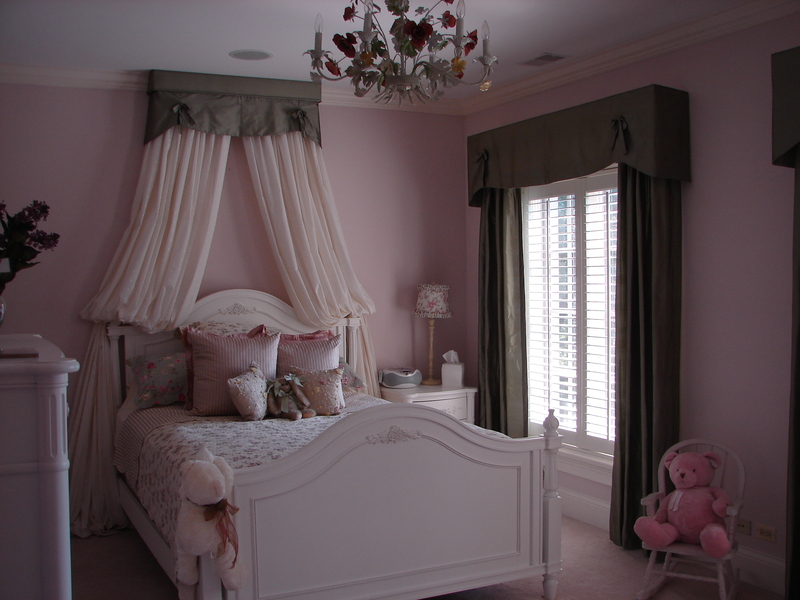 My answer would be, first, it depends on the general style of the room, and also the personal preference. 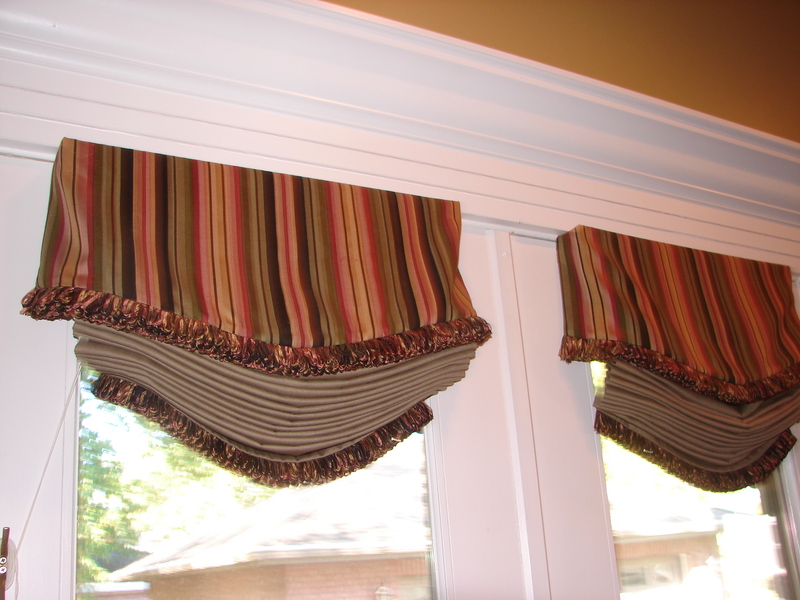 In general, we recommend Ripple folds, Grommets, and Euro pleats, for a modern settings, Pinch pleats, Goblets pleats, or cartridge pleats for traditional style rooms, and ruched and pencil pleats for both modern and traditional rooms. Call (630) 420-0800 for a free consultation! 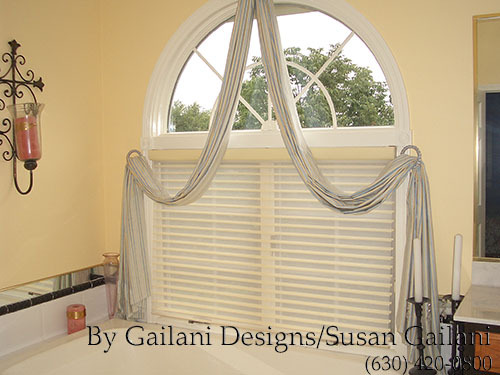 Gailani Designs will bring amazing drapery designs to the Willow Brook clients! 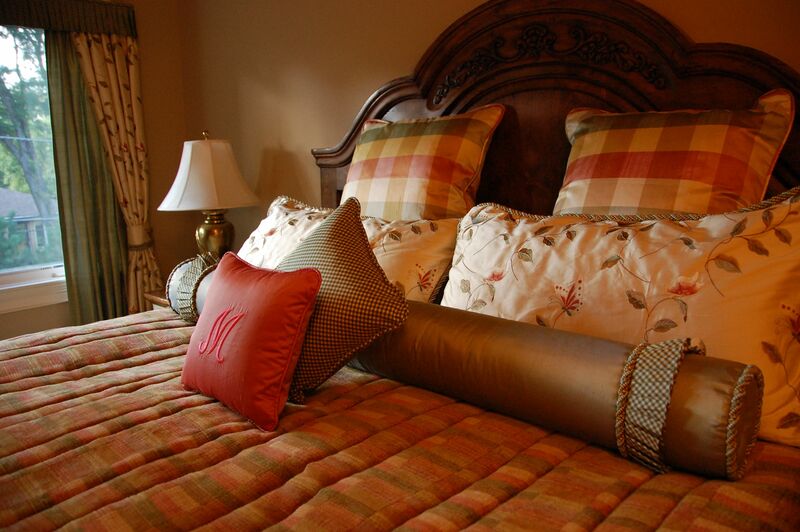 Our designers will bring amazing designs to our clients in Willow brook. We provide them with unique designs that reflect their style and personality. We will discuss their budgets and stay within them. 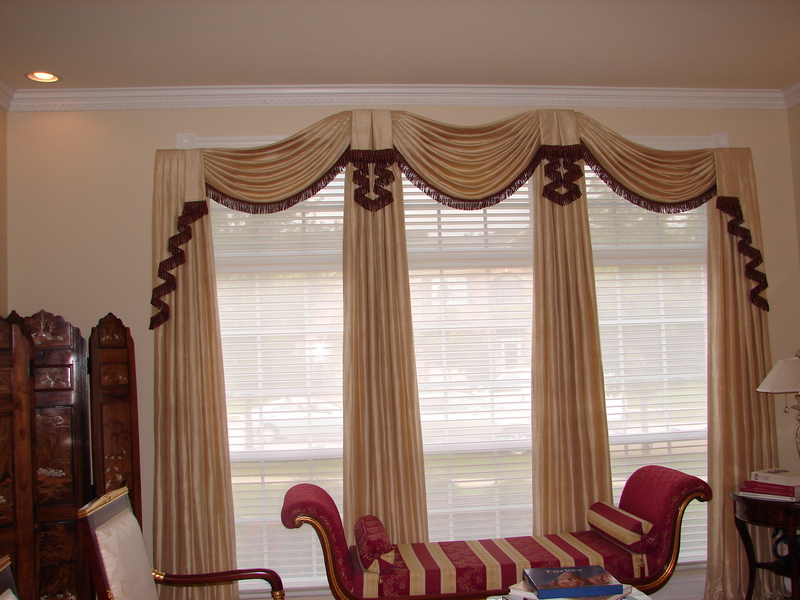 Adding trims to your draperies is to add that unique touch,luxury, opulence, fun, and more. The video below will show you a new collection from Brimar! 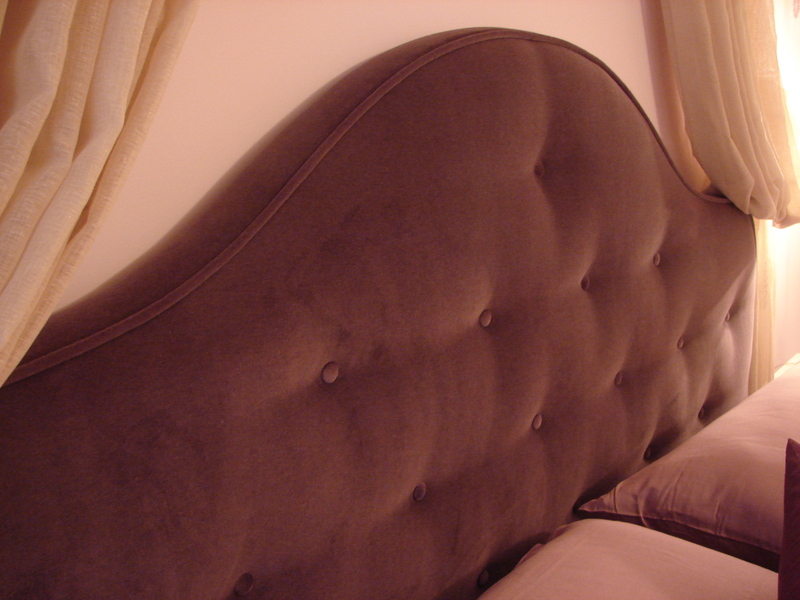 We carry all Brimar trims, call us for an estimate (630) 420-0800.